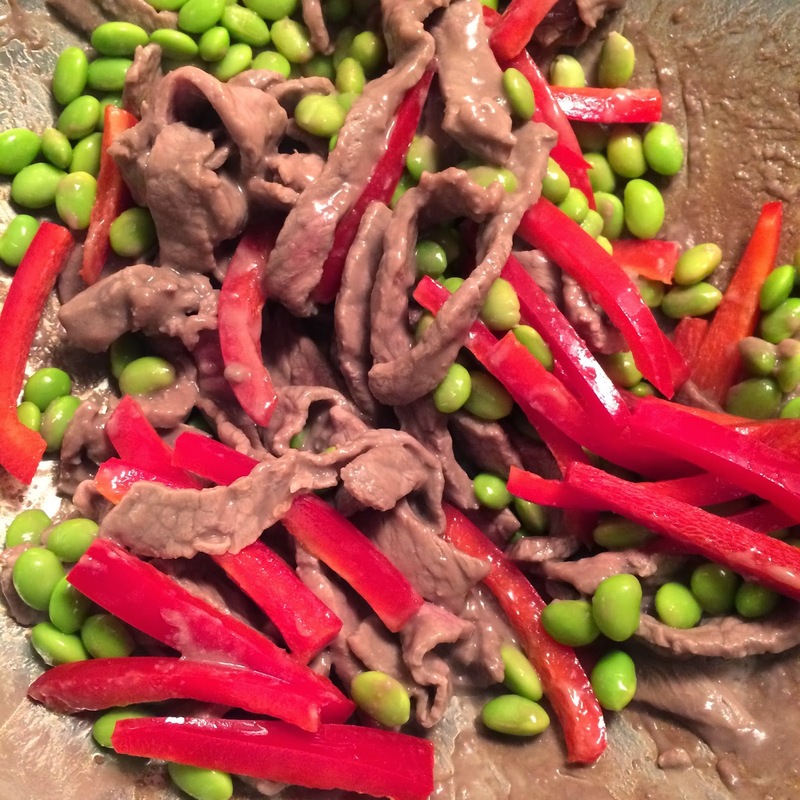 Last week, I shared a recipe for John's Asian Inspired Stir Fry (one of his absolute favorites)! Well this week when I was planning meals he requested that I make some other type of stir fry (his words). So I decided to make one with beef! We enjoyed eating this for dinner last night, and it was so good that I just had to blog about it today! 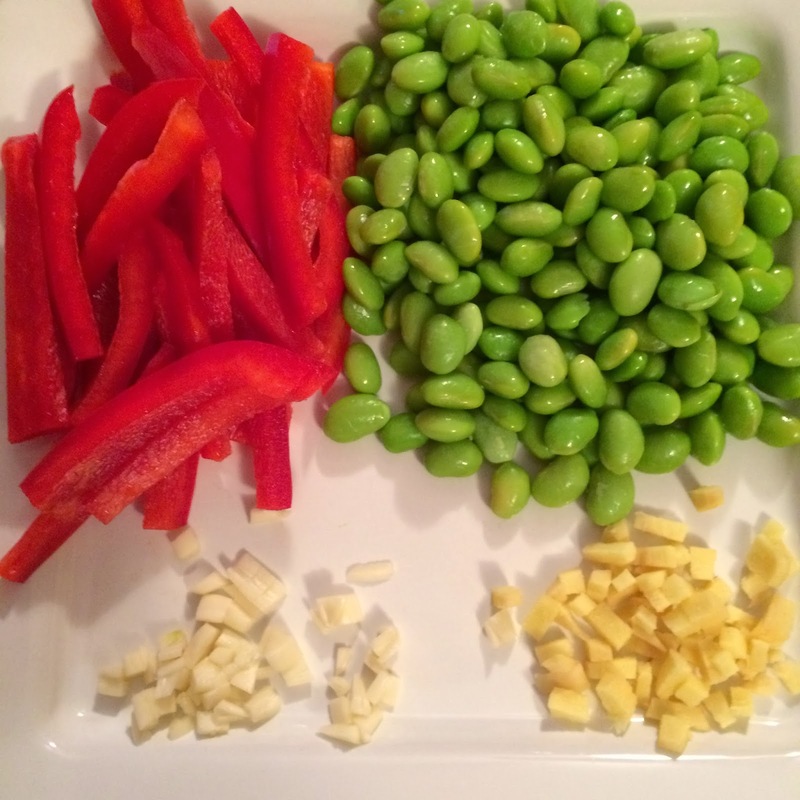 This recipe is so easy and fast - you can definitely make it for dinner tonight! Unless, like us, you are Catholic and not eating meat today in observance of Ash Wednesday. 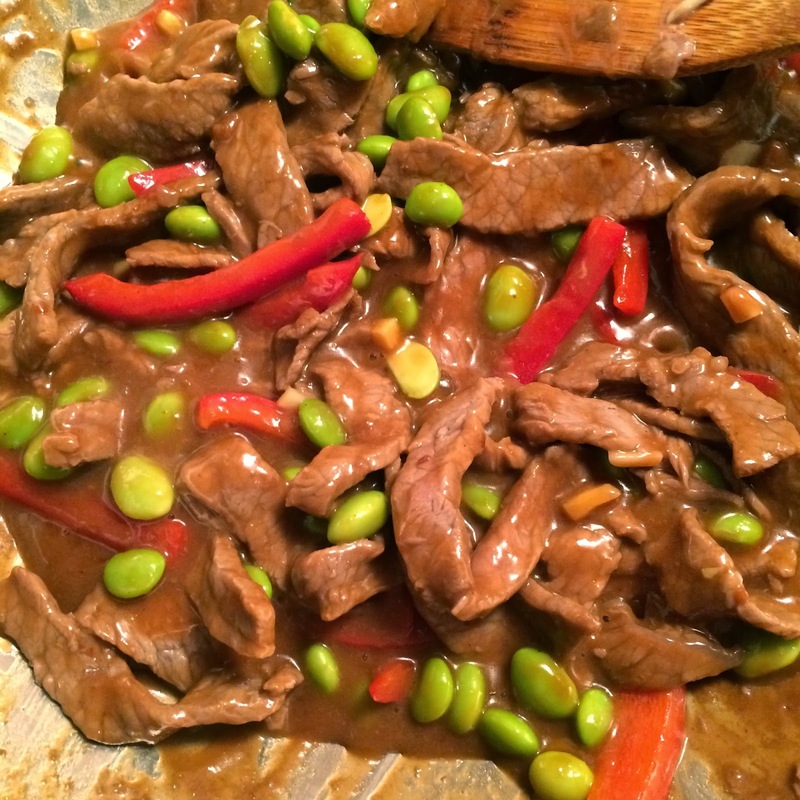 If that is the case then you will have to wait until tomorrow to enjoy my Easy Beefy Stir Fry. 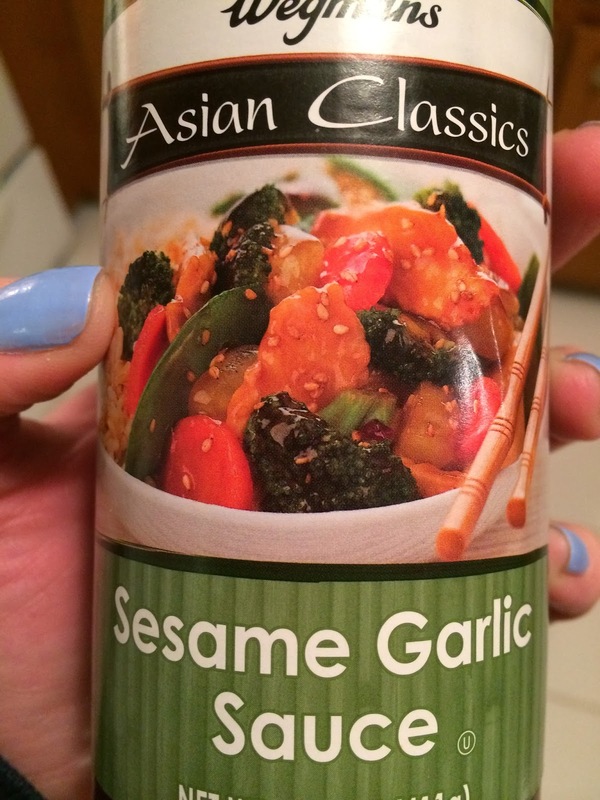 I took a short cut and used this delicious stir fry sauce! 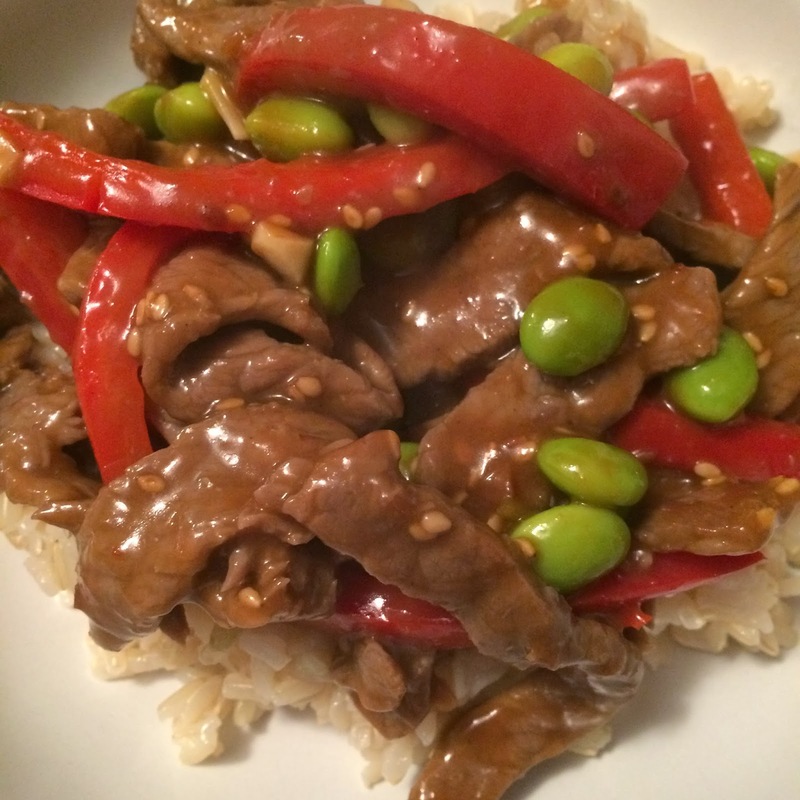 This is a super easy and quick meal...just perfect for a weeknight dinner! 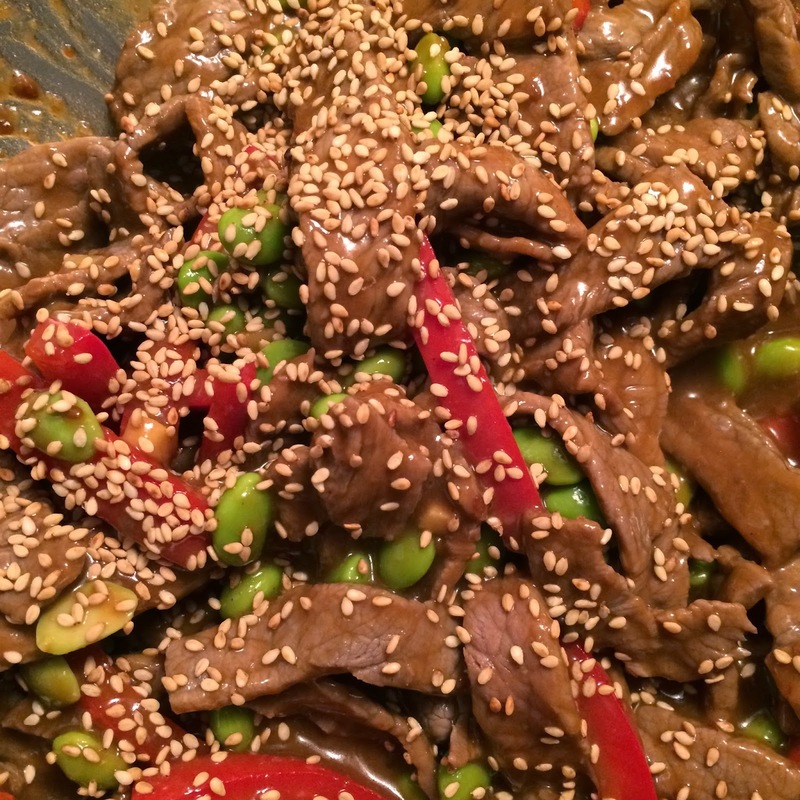 It also makes a great alternative to take out - it took me less time to make this than waiting for Chinese Takeout! 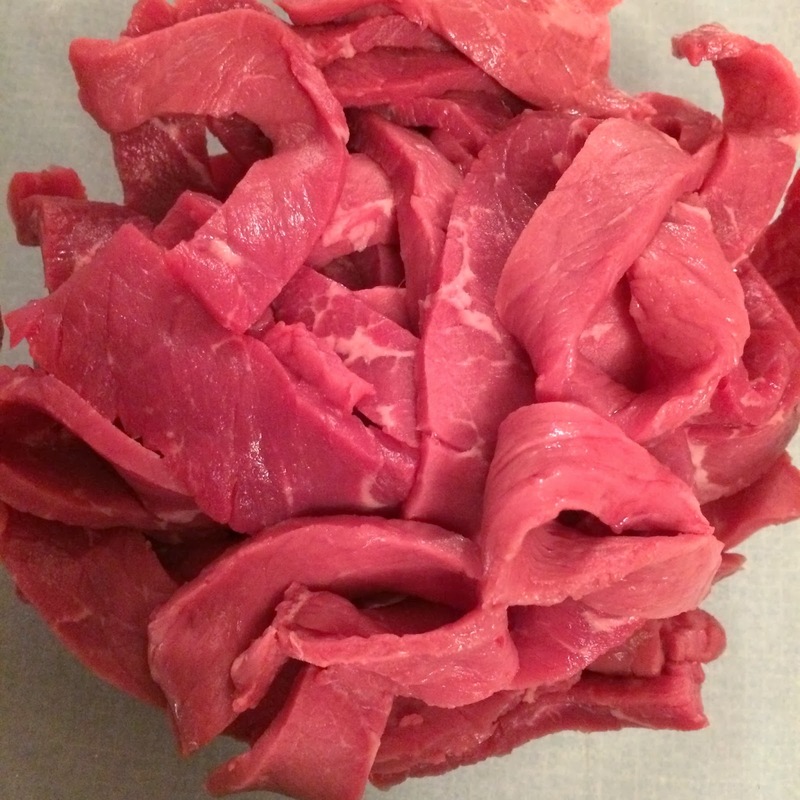 If you don't like beef, this would be just as tasty with chicken or pork!